Credit Unions vs Banks - How To Decide? It is always a good idea to put money away for harder times. There are several ways that you can do this, including putting cash under your mattress, putting aside money in IRA accounts, playing the stock market, using a bank, or joining a credit union. There are several ways that credit unions and banks are different from each other, even though they do virtually the same thing. While banks are open to anyone, a credit union is an institution that helps people deal with their finances by pooling their money so that other members can have the same services. Most credit unions do not work for profit and they usually deal with more fairness than a bank. There are also several misconceptions that people can have about credit unions as Bankrate points out. They often have certain qualifications that you need to meet to become a member. 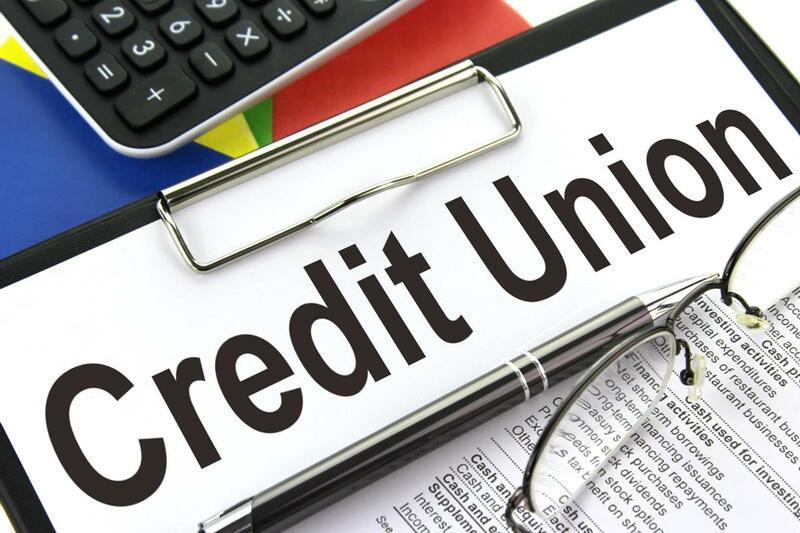 The reason why a credit union exists is to provide the services that are put together specifically to those who are members, instead of helping the organization make a profit. Also, every member can vote on policies and other affairs of the institution, no matter how large or small his accounts are, so that members have a say in how the organization does business. Because they deal with money, just as banks do, they are required to follow the same regulations that the federal government has imposed on the banking industry. 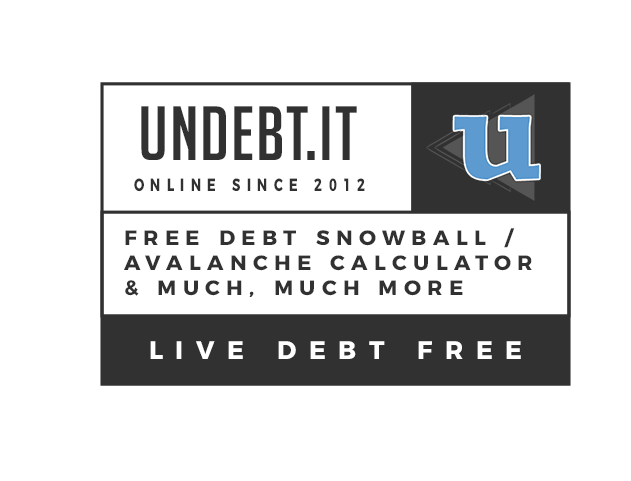 However, they are often able to offer higher interest rates and lower fees because of the democratic way they are run. There are some negatives about credit unions. They are typically smaller and local, so if you move, you need to find a new one once you get moved. They may also have lower quality of web options and have more limited hours than their counterparts. When you are taking out a loan or looking to refinance your present loan, it is definitely a good idea to compare credit unions to banks. This is because banks may offer more options for you. They are usually larger, and customers can have more variety when looking for account options. Many banks are national, have longer hours, and are available to do business any hour of the day. The type that is better depends on your needs as a banking customer. It does not hurt to research both options when looking for a new account or a new loan when purchasing a home, boat, car, or other desire that you may have. If you are looking for small loans and every day accounts, a credit union may be just what you are looking for. Although, if you are looking for a more versatile institution that will help you put together a portfolio, then you definitely want to consider one of the larger area banks.